Sugarcult came out of the impressive Santa Barbara music scene that has given the world everything from Toad The Wet Sprocket, Ugly Kid Joe and Dishwalla to Nerf Herder, Snot and Lagwagon. Not bad for a quiet little beach town best known for its Spanish mission and million dollar real estate. And although Sugarcult was a great pop punk act in its own right—touring the world with bands like Blink-182 and Green Day—a few members also went on to create music with other bands as well. Before he produced radio hits for alternative rock bands like Neon Trees and Walk The Moon, Tim Pagnotta was Sugarcult’s lead singer and main songwriter. The line up also featured guitarist Marko DeSantis (Bad Astronaut) and bassist Airin Older (Edward Sharpe and the Magnetic Zeros). That’s a talented bunch of musicians. 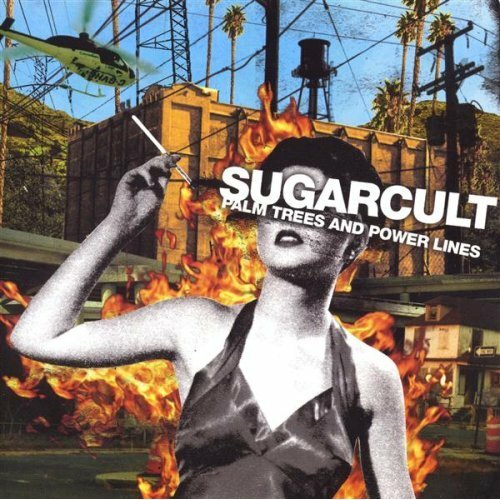 Sugarcult has several tortured teen anthems to choose from, but when it comes to songs with a story to tell I’ve always loved “Los Angeles.” Although it shares a title with the classic X song, this mid-tempo rocker has its own take on the love/hate relationship that so many people have with the City of Angels. Our narrator is burned out on the fast-paced, hollow lifestyle and desperate to make a change. He’s caught between hating everything about this town and still chasing after his Hollywood dreams. It’s the perfect song to blast while flying down the freeway in the middle of the night, and a cautionary tale about what it takes to make it in LA. Read the full lyrics for Sugarcult’s “Los Angeles” right HERE. 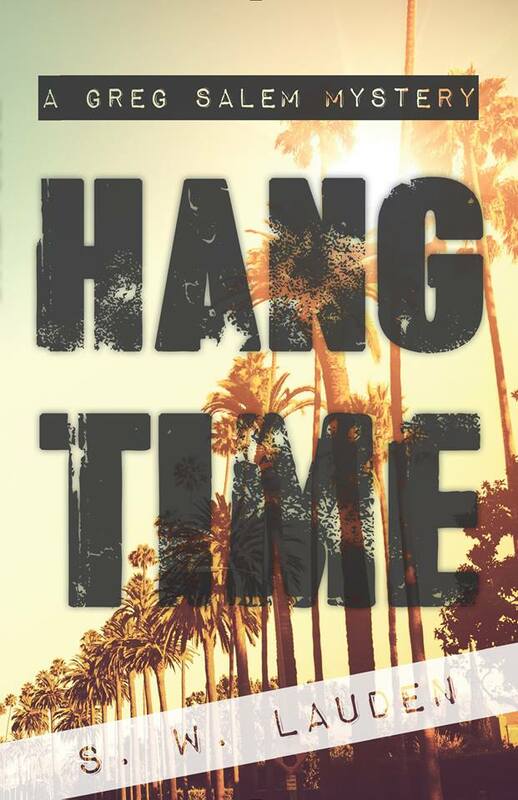 This entry was tagged los angeles, lyrics, Marko DeSantis, music, Neon Trees, Palm Trees & Power Lines, podcast, short stories, short story, song, Sugarcult, Walk The Moon. Bookmark the permalink.